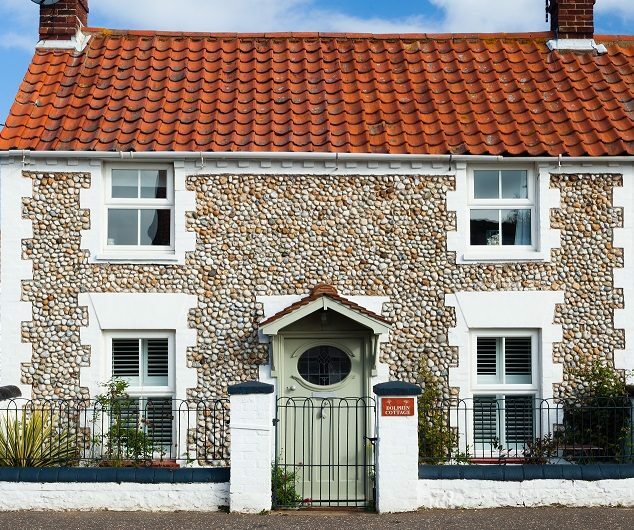 Kett Country Cottages was established in 2003 and now looks after around 200 self catering cottages in Norfolk. Using QuickBooks software AFP is able to efficiently record all the commission income and revenue from ancillary services such as cleaning and gardening. They also monitor payments to suppliers and oversee the allocation of commission from owners to the Company. Holiday letting is a seasonal business in two respects. There are disproportionately more bookings in the Jan – Mar quarter and disproportionately more holidays taken during the school holidays; so it is vital that Kett understands and manages its cash flow. AFP has helped to develop accurate budgeting and forward cash forecasting. As Kett has improved its booking software AFP has ensured that data can be exported into the Company’s financial records in a seamless fashion which means that owner and supplier payments can be managed much more efficiently. Effective management of day to day finances means that AFP is well placed to process Kett’s year-end financial accounts and tax computations. To find out more, check out their social feeds: Instagram, G+, Twitter, Facebook and Pinterest.